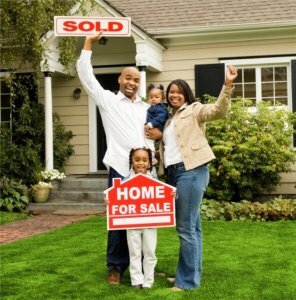 Sell Your House Fast In Catonsville, MD. First, you need an interested buyer who will make a decision immediately upon seeing your house. Second, you need that buyer to already have all the money ready so they don’t need to go to a bank for approval. Third, you need that house buyer to agree to do all repairs, painting, and remodeling and not ask you to do anything before closing. We are that “bizarre” house buyer. We are a local real estate company that buys houses directly from home owners. Our crews do all repairs and even the cleaning. And we can pay with all cash and close as soon as next week. So you just have to pick up your check at closing. 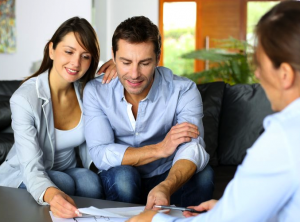 Check out our entire house buying process here. How To Sell My House Fast In Catonsville, MD. Live around Catonsville? Sell your house with just one phone call. Contact us today! Even if an real estate brokerage has not been able to sell your house, we can help. You can sell my house fast because we are cash house buyers. We are the house buyer that you’ve been wishing for. So we’ve taken out the headaches. 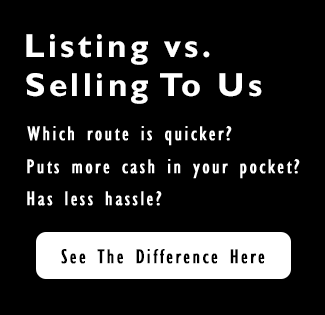 We’ve removed having to deal with real estate brokerages, bankers, and contractors. You won’t need them when you sell your house to us. Check out how we buy homes. We help people who are in tough situations, such as death of a family member, foreclosure, divorce, difficult rental property, unaffordable repairs, and many others. We can help people by buying their Catonsville property at a fair price and using all cash.